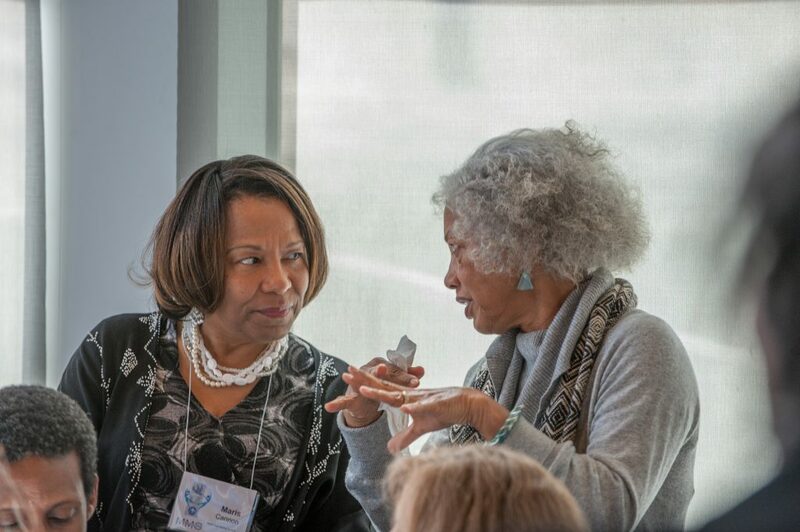 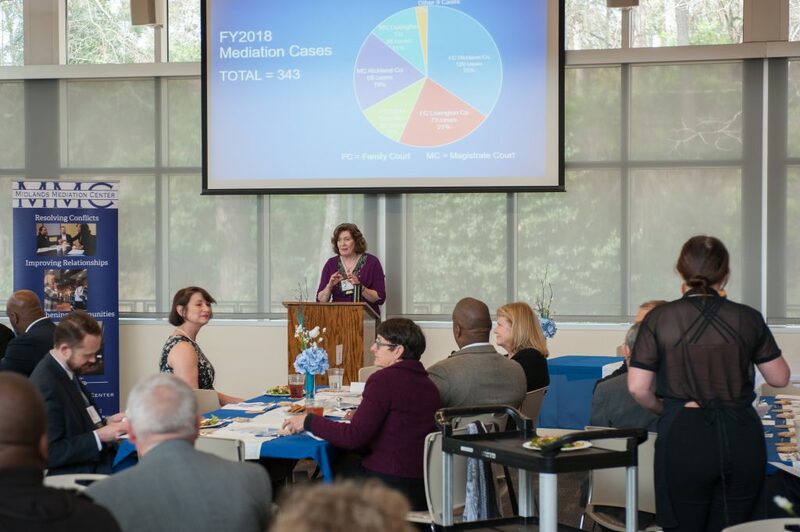 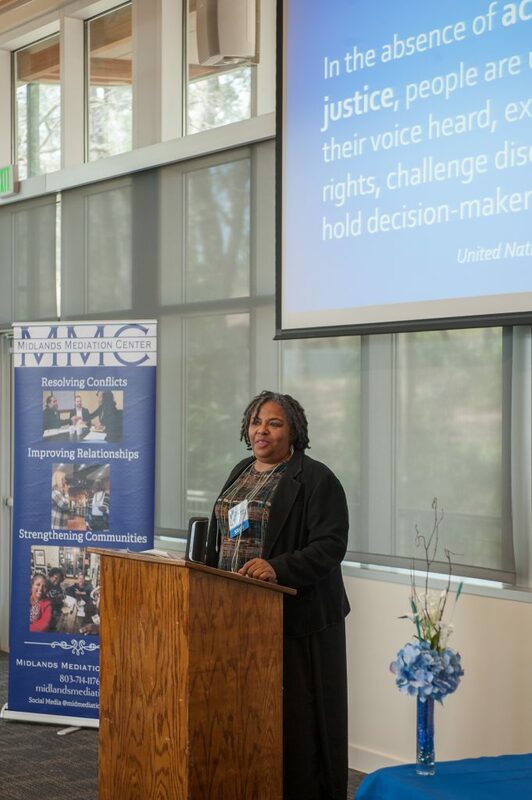 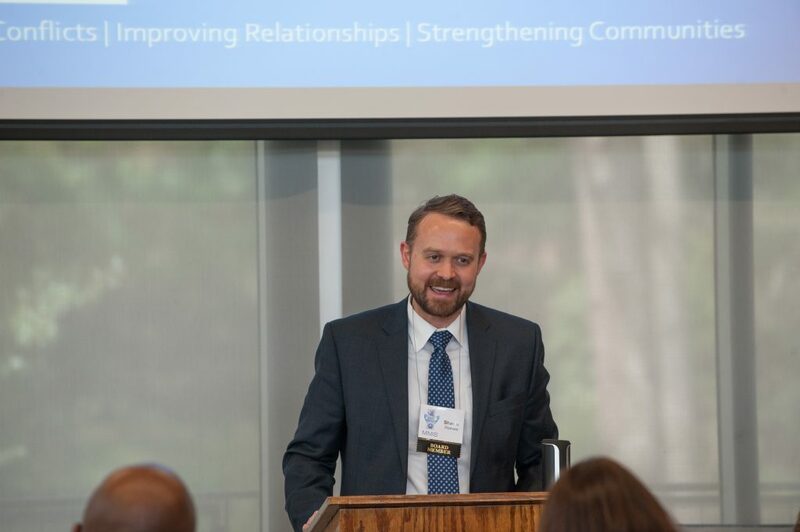 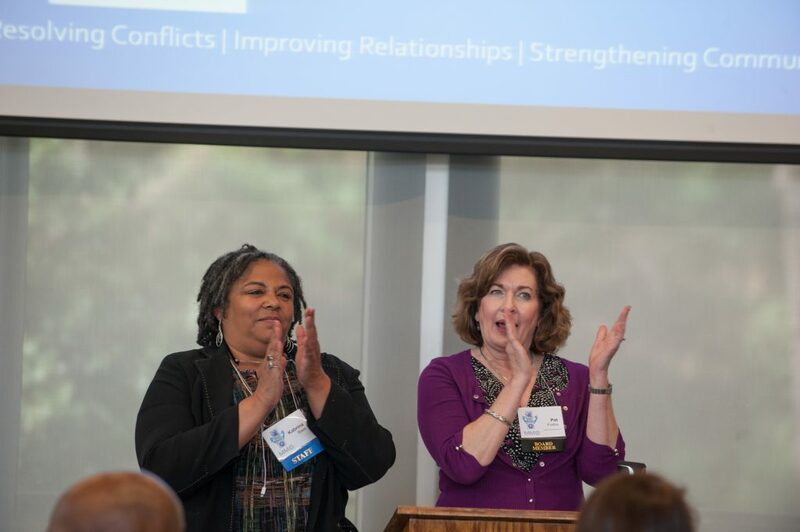 If you missed Midlands Mediation Center’s annual Friend-Raising Luncheon on March 19, 2019, it’s not to late to donate. 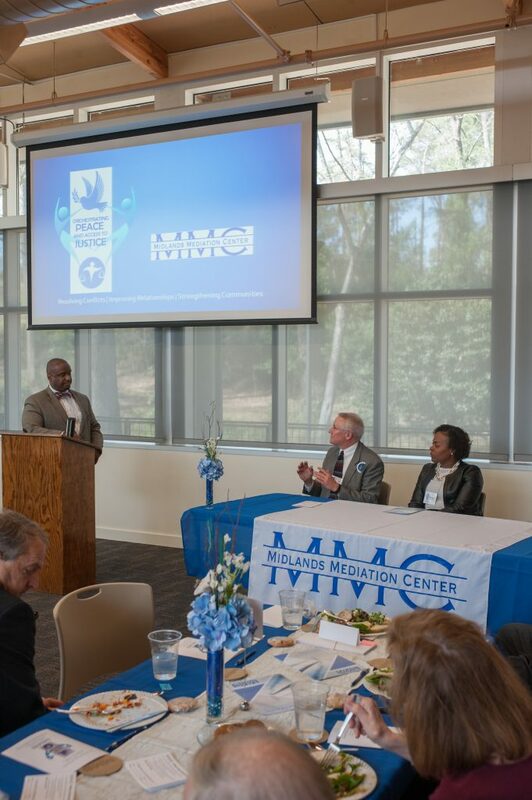 Thanks to our panelists who shared their personal stories of how their mediation training has impacted their personal and professional lives. 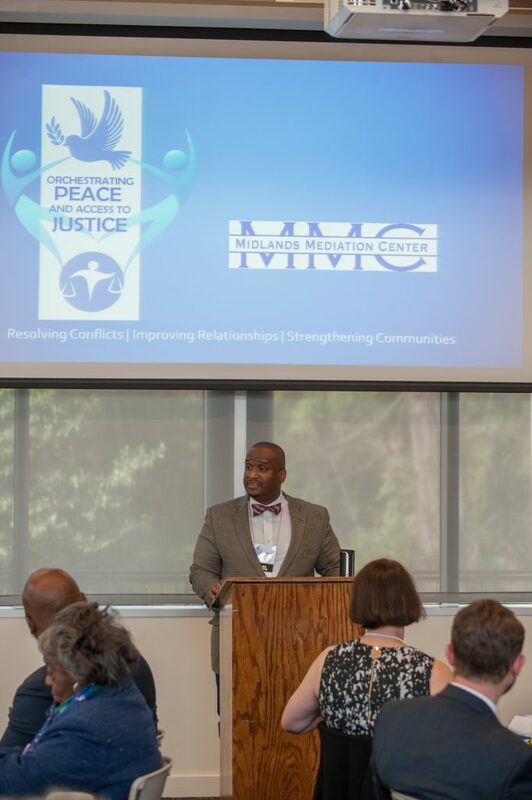 Thanks to Malik Whitaker, our panel moderator and Shawn McDaniels who provided the opening reflection. 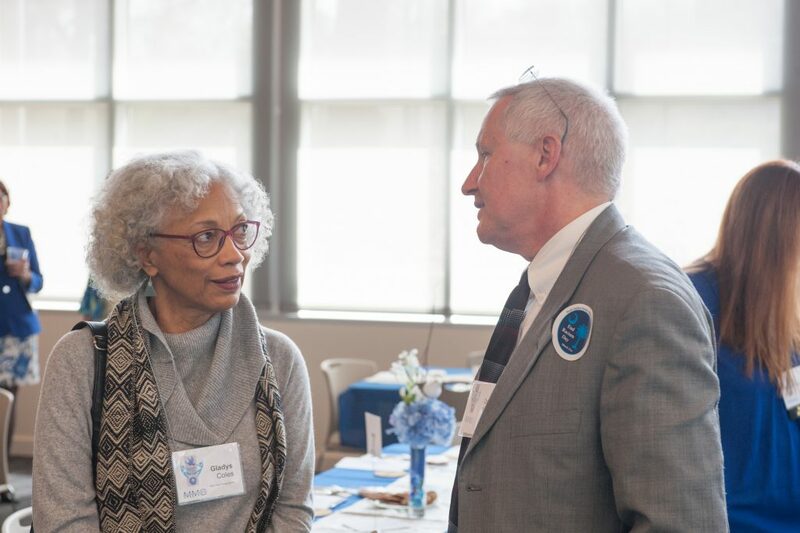 Many attendees also had the opportunity to meet Kabrina Bass, who has been our executive director for just over six months. 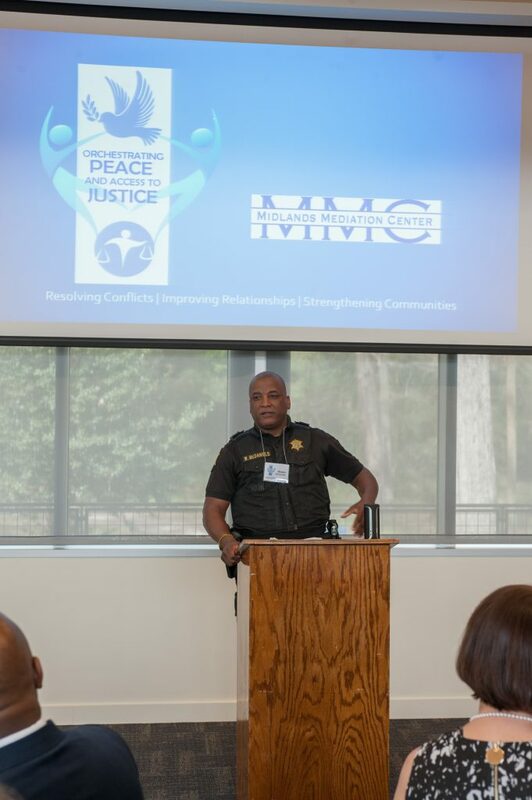 It was inspiring to think about how we each are changing our community for the better when we Orchestrate Peace and Access to Justice. 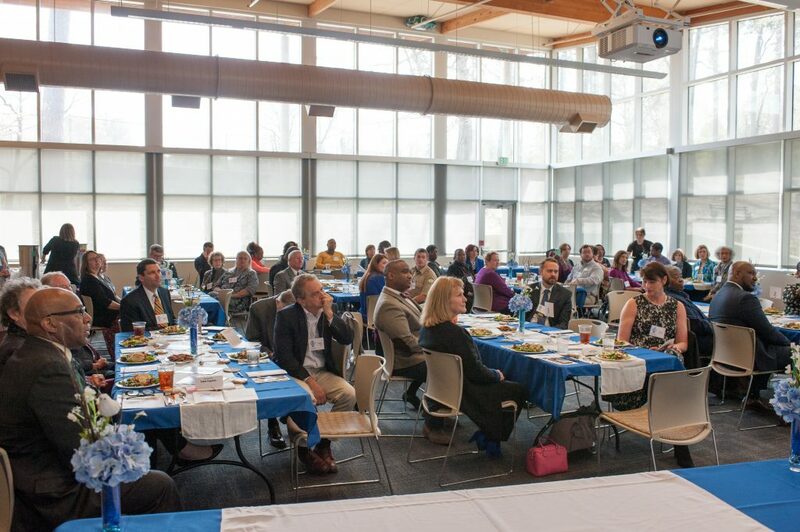 A roomful of great people!